Okay, we're on day two of Home Week (you can catch up on the first post HERE which covers why we decided to sell our previous home and tips/tricks for surviving that fun process). Today I thought I'd focus on some of the decisions we made that cost a lot ... but made a huge difference. Like our realtor Holly mentioned yesterday, new paint makes a HUGE difference. It smooths over imperfections, it covers areas where previous owners had things hanging, you can choose colors that speak to you, and it smells fresh! Our guys used paint that was safe for the babies (fume-wise) since they knew we had two little ones. We also had them to paint our two-story brick fireplace with a 75% water, 25% white paint mixture to make it whitewashed. We held off on getting the closets and trim painted for a cost-savings. At some point we also want to have our exterior shutters repainted, our garage walls painted, and our garage floors epoxied. Most every wall we have is Sherwin Williams Agreeable Gray. Our laundry room, master bedroom, and master bathroom are Sherwin Williams Sea Salt. Ian's office and our playroom are Sherwin Williams Mega Greige. The guest room is Sherwin Williams Tradewind. When doing a walk-thru of the house prior to our closing date, Ian was pretty appalled at the state of the hardwood floors. With the previous owner's rugs and furniture removed, it is amazing what all you find. I was still in my rose-colored glasses stage. He said there was no way we were moving our furniture in on floors that were yellowed with age and with lots of scratches. Unfortunately, this decision to have them all refinished would push back our move-in date and lengthen the time in between when we moved out of the old house and into the new one. I was so upset because this was something that was going to be costly and it was also going to keep us out of our new home. But I knew he had a point. And, in retrospect, I don't miss that money and it made SUCH an impact to have them redone. We darkened the color and they honestly look flawless and gorgeous. We also had the railings done going up the staircase. Huge difference. We truly trusted Kevin from Hudson Hardwoods and just loved working with him. He has such an eye for detail and perfection and really steered us in the right direction. He also helped us to switch out the linoleum floor in the laundry room to all hardwoods to match the rest of the house. Local readers, he is one of the top people we worked with that I recommend to friends! Can't say enough good things about him. The next few photos were taken while the new floors were still wet which is why they look so shiny. And this photo is what they look like now. Gorgeous. Carpet in the girls' rooms was low-quality but only six months old. We are in a pretty dirty stage of life with those two and we decided to keep the previous carpet. Whenever Charlotte spits up on it, I feel totally validated in that choice. :) We did, however, replace the carpet in our closets and the playroom and went with a beautiful patterned carpet with a small diamond pattern. In a decision that seemed initially unnecessary (can you tell I'm super practical when it comes to spending money?!) but ended up being amazing, we had our kitchen cabinets and island painted. Before, the kitchen was very Tuscan/Mediterranean ... terracotta-colored walls, dark cherry cabinets, oil rubbed bronze faucet. 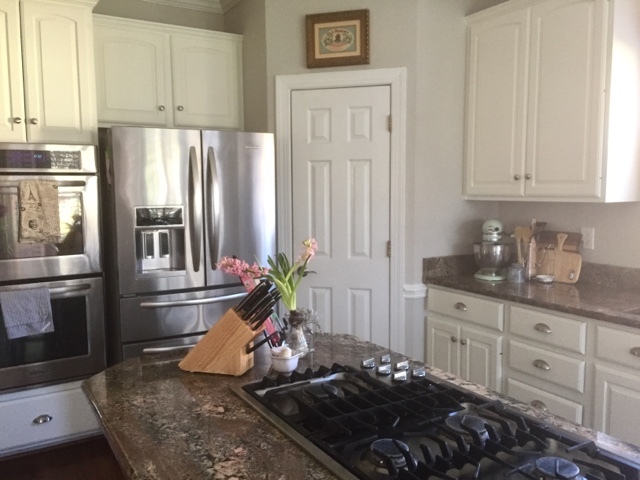 We went with Dove White by Benjamin Moore for our cabinets and Chelsea Gray by Benjamin Moore for the island. 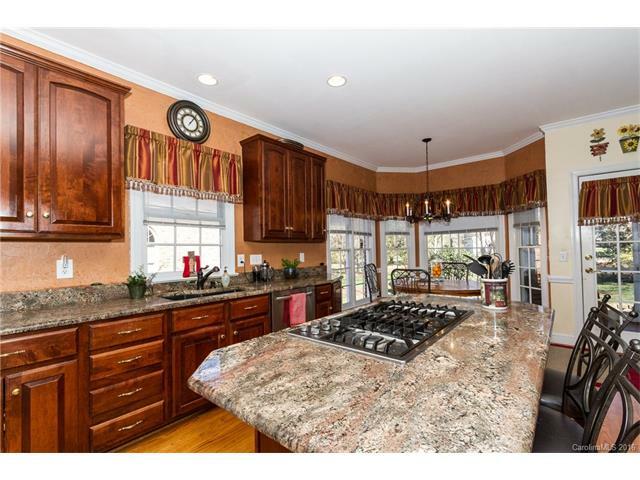 These colors enabled us to keep the existing countertops, so that was a huge cost savings. We also switched out all of the cabinet and drawer pulls to satin nickel ... I got them all inexpensively on Amazon. I've already mentioned that we whitewashed the fireplace, but we also just recently switched it over from wood-burning to gas! There was already a gas igniter line running to it, so we didn't have to pay for a gas line. We bought the new logs and had them professionally installed. I had so many questions about price on Snapchat -- the logs were around $900 after tax and we paid $200 to have them installed. NOT cheap but we use it a lot now and our preference is just a gas fireplace so we knew it was something we wanted to do. We don't have to deal with the mess, hassle, or danger of burning wood, and we can turn it on for small bits at a time. We splurged for realistic logs, a remote control, and logs that put off some heat. after painting it, we had the mantle moved down a bit to accommodate mounting the television, only to see that they'd painted around the mantle instead of under it. so we had to get that part touched up! We moved from a home that had 1850ish square feet to a home that is around 3800 square feet. We used as much of our old furniture as we could! Some of it we still want to change, but more rooms necessitated more furniture. And, because our new home has a nice open floor plan with bigger rooms, we needed larger furniture. 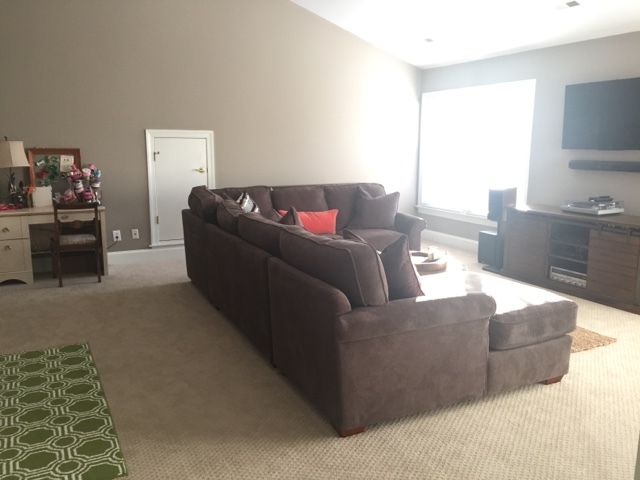 A piece we really splurged on is our L-shaped sectional upstairs in the playroom, but man oh man do we love it! A big room needs big furniture, and we didn't want any of our old things to seem dinky in the new house, so we've had to get creative with how to arrange our furniture and how we can balance new purchases out so that it's not terribly expensive. The last of the expenses I'll include in this round-up. We had plantation shutters in our old home on every single window. They came with the house. I didn't realize what a huge cost-savings that was until we moved into this new home! Of course I'd love to have them on EVERY window, but the quote I got for covering most windows in our home was ... tennnnnn thousand dollars. No thanks. We instead went with faux wood blinds (covered more in tomorrow's post) for a lot of the windows instead. We did end up putting plantation shutters in our kitchen and it was around $1500. Definitely not the most fun check to write, but would I do it all over again? YEP. The difference is astounding. We went with a 3.5" slat so that when the windows are open, it lets in a ton of beautiful light and does not obscure our view of the backyard. Where we occasionally see deer! Okay, so more photos to come soon when I do a home tour, but here's just the start. Reflecting back on all of these changes is nice -- we've come a long way! My #1 regret is not having the floors refinished before we moved in! Most of the first floor is in decent shape but the family room is BEAT. Luckily I got an antique Oriental rug handed down (belonged to my great-grandfather!) and it (A) fits perfectly with the navy walls (B) covers the nasty hardwoods! 99% of the updates we've made in the 2~ years since moving in are hidden -- waterproofing the basement, getting a new furnace, etc. etc. SO MUCH MONEY and none of it is part of the tour :) We'll get to the pretty stuff eventually! Glad you guys are loving your new home. you did soooo many things! It transformed the house to yours!! Everything looks so updated and fresh. Shutters definitely add a lot of value to your home and are worth the cost (in my opinion.) Things were pretty crazy when we bought our house after moving back from the UK. Now I wish I had had the foresight to get the whole house painted. It is so much easier when the house is empty! We did almost the exact same things is spring - refinished woods, whole house paint, new carpet, painted cabinets. And the furniture. Ugh!! We moved to a slightly bigger house but our living areas are smaller so we have oversized furniture. We've been slowly selling it off but we need to replace items (so pricey). Our old house had a built in office and so we are still working on getting office furniture together. Part of me feels unsettled still but the other part feels like the opportunities of what to make this house are endless. We went through almost the exact same updates and process before moving in! The floors (and we painted our exposed banister) along with painting every room made the house look and feel brand new! We went with repose gray everywhere but it was a hard call! 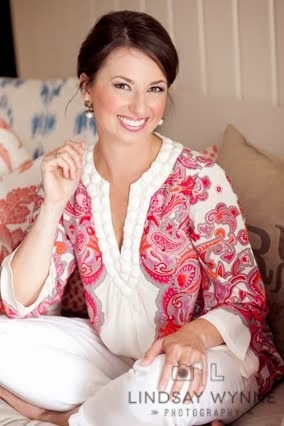 Your house is looking so beautiful and loved - this is a great series! We did similar things as well before moving into our home - it's a process, for sure. Thank you for sharing the cost of the plantation shutters... I knew they were expensive to install, but oh my! Thankfully, we have them throughout our first floor, but have been thinking about installing them upstairs. I think we'll hold off now! Looks great! Paint makes such a difference with the cabinets. That fireplace is EVERYTHING! All the heart eyes! It looks amazing!! You're right that those little changes can really update a house or make it your own. So often when people view a house they can't see beyond paint color and decor to how they could transform the space fairly easily! We moved into our new house at the end of April and are also doing many of these incrimental steps that don't cost too much. But writing those checks starts to get stressful! Pre kids we always painted ourselves; now we save that for the professionals! Can't wait to see the post about the blinds because I think that's the next thing we need to update! I'm local and would love to know who you used to paint your walls and cabinets. 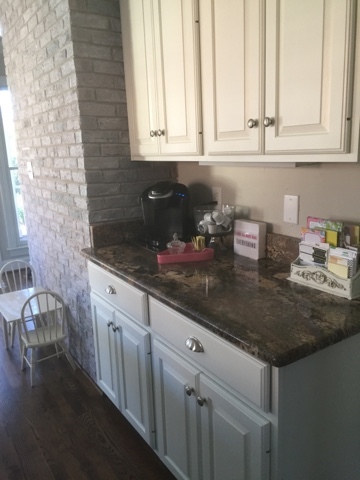 We are looking to have someone paint our kitchen walls and cabinets. Thanks! I love all of the changes! So I'm assuming your greige means a beige-grey? lol I think I've successfully convinced my husband to paint our master bedroom and I love the light grey look but everything we have it browns and blues! If Agreeable Gray is more a beigey-grey then I'll definitely have to look into it! I seriously love all the changes y'all made - it really made a huge difference! What an improvement in the kitchen! It looks wonderful - like a totally new room. I cannot waaaaiiiit for a home tour! The difference in the kitchen is DRASTIC! It looks amazing! This is such a helpful post! 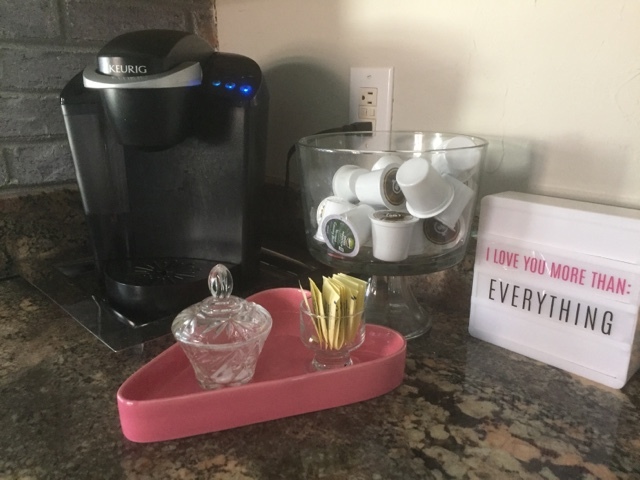 We are local in Charlotte as well and just moved into our first home from an apartment so it has been crazy trying to redo items as well as furnish the home. I am currently looking into plantation shutters, who did you end up going with for the ones that you did? I also have a bay window that could use that upgrade but wow $900! Loving these home posts! Where did you get your faux wood blinds from???? Everything looks awesome!! We just moved into our house last June and had everything painted with SW Collonade Gray, which I think looks very similar to the agreeable gray! 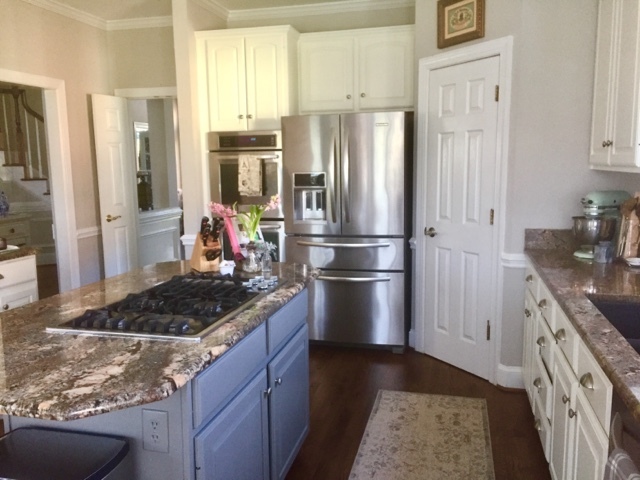 We've been doing updates one room at a time and just put new appliances and flooring in. My next project I was going to attempt by myself is painting the kitchen cabinets white. I've had so many people tell me they painted their own and would NEVER do it again so we've been debating having them sprayed. Yours look so good and have made me think the money would be worth it!